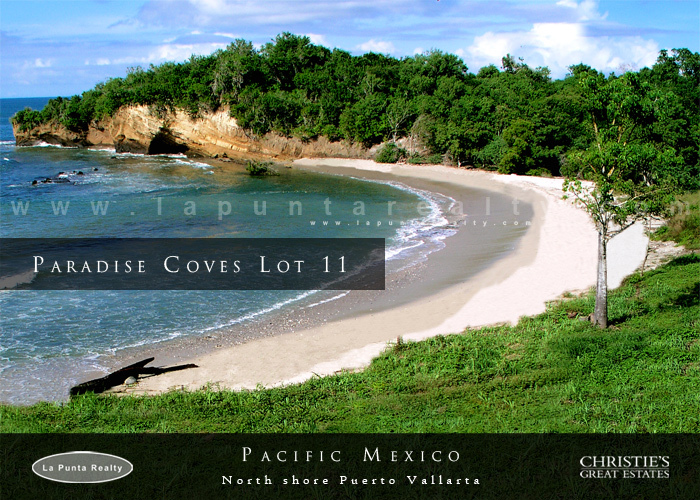 Paradise Coves Lot 11 - The Mexico Land Catalog - Development Land and Homesite building lots for sale in Mexico. 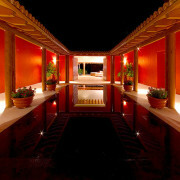 This residential private community is composed of 12 private home sites that vary between 1,500.00 M2 to 2,200 M2 in size. Residential construction is guaranteed to respect the integrity of the community, through adherence to a condominium regime and bylaws, but allows for generous construction sizes with lateral, front and back set backs. This community has enjoyed successful sales and building over the past couple of years. 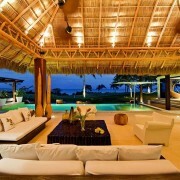 Today, there are only 5 home sites remaining, ranging in price from $595,000 USD to $1.8 million USD. 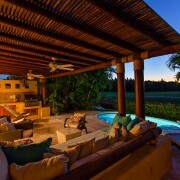 Paradise Coves features a prime location just five minutes east of the Four Seasons and St. Regis Resorts in Punta Mita, and 45 minutes from the Puerto Vallarta International airport. 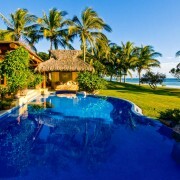 For oceanfront custom home sites, Paradise Coves offers an incomparable value.